★★★★☆ Top-quality, beautiful product—Highly recommended. 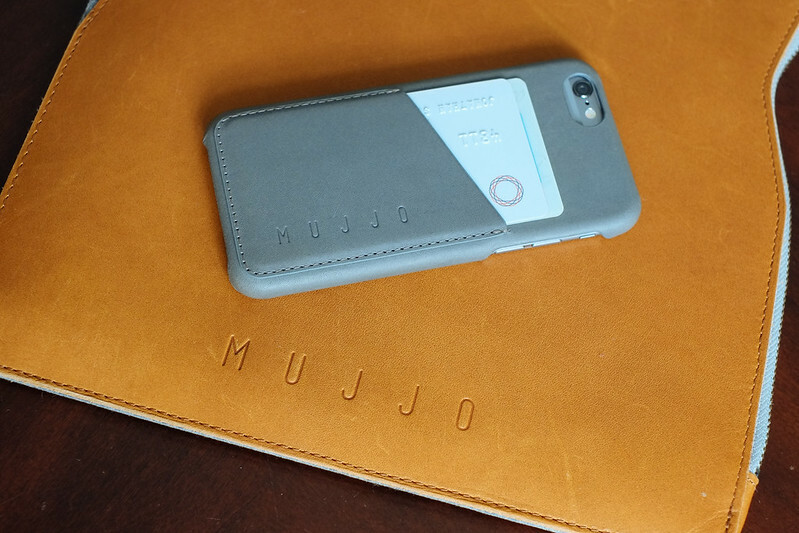 Couple iPhone 6’s Apple Pay and Mujjo’s Leather Wallet Case together, and you’ll find yourself carrying fewer cards. Not only is the case functional, but it’s also pretty—it’s bound to catch eyes and start conversations. I loved the quality of the Leather Wallet Case for the iPhone 5/5s, and you’re sure to find the same, high quality for the iPhone 6 cases. 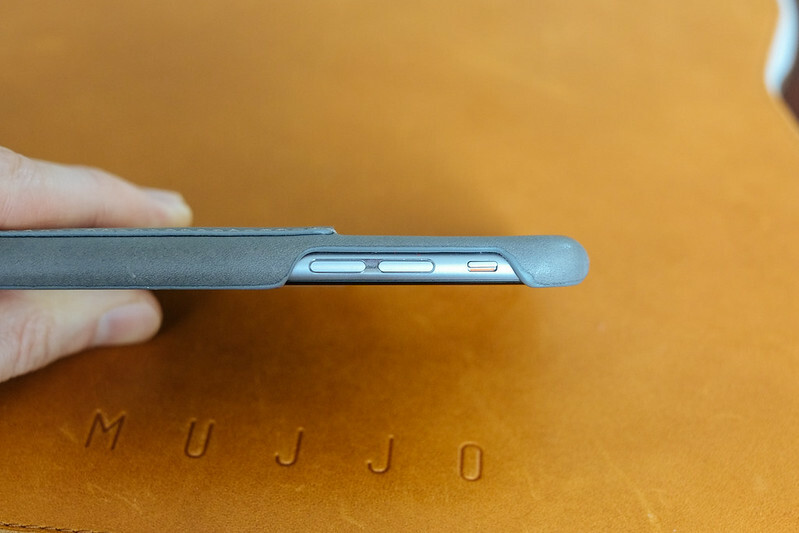 The case is slim and light, so it won’t add much bulk to your phone. The iPhone 6/6+ is notoriously slippery, but the leather provides a nice, secure grip when it’s in your hand. 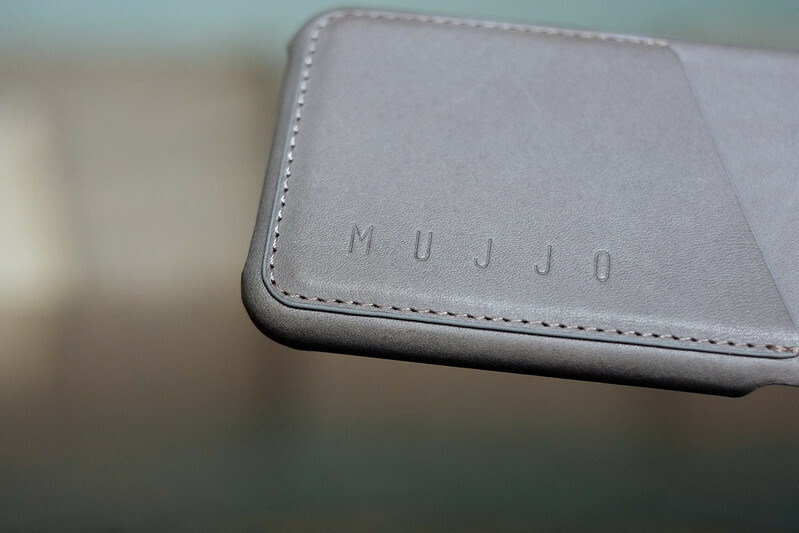 Mujjo’s products are personified by their beautiful stitching and the subtle Mujjo mark, and they’re one of my personal favorites about their products. 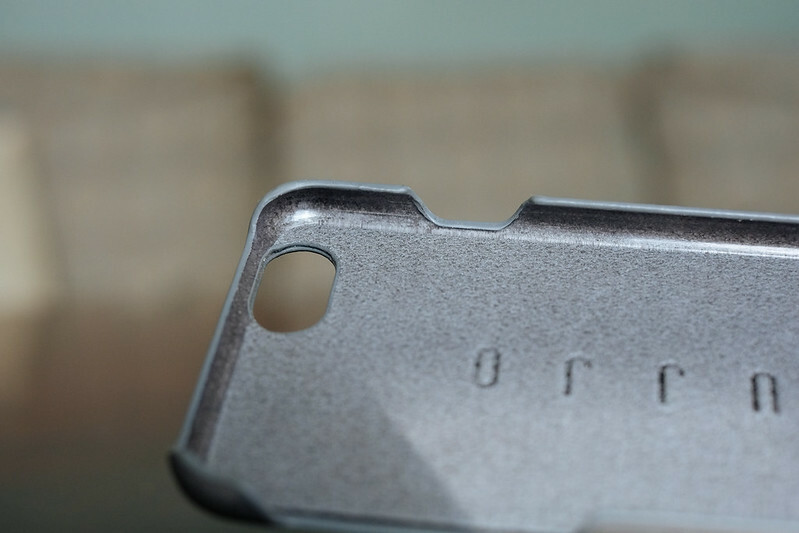 The inside of the case has been improved and now is lined with suede along with what looks like a thin, soft plastic around the edges, which serve to protect your phone from getting scuffed and scratched when putting it in or taking it out. 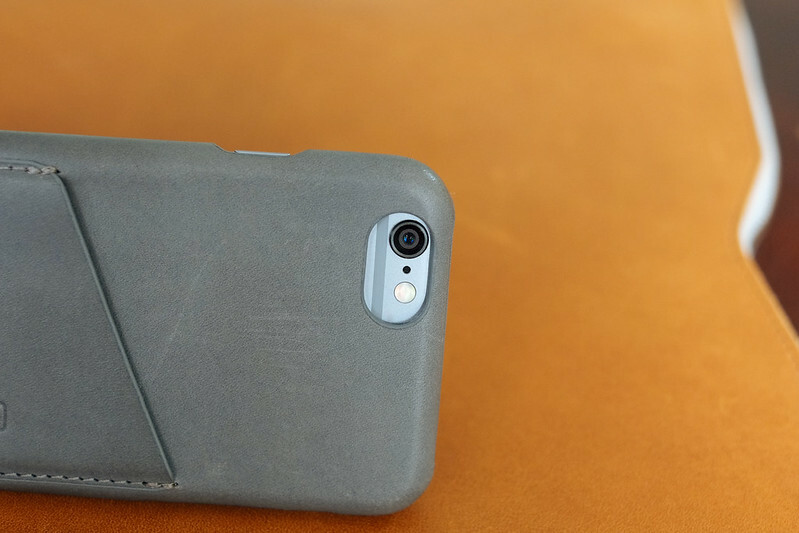 The corners snap in nicely and the snug fit securely keeps your phone in place and from rattling around. 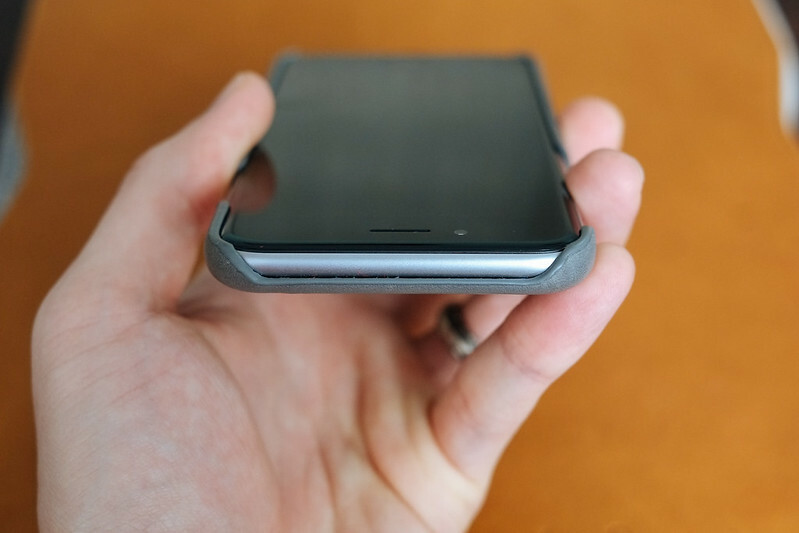 The small lip around the front gives a bit of separation from the surface when your phone is face down, but based on the surface, I don’t always feel comfortable having it facing down because there isn’t much separation. The top, bottom, power button, volume buttons and mute switch are cutouts, which exposes certain parts of your phone, making them vulnerable to scratches if you’re not careful. The camera cutout doesn’t obstruct the camera. 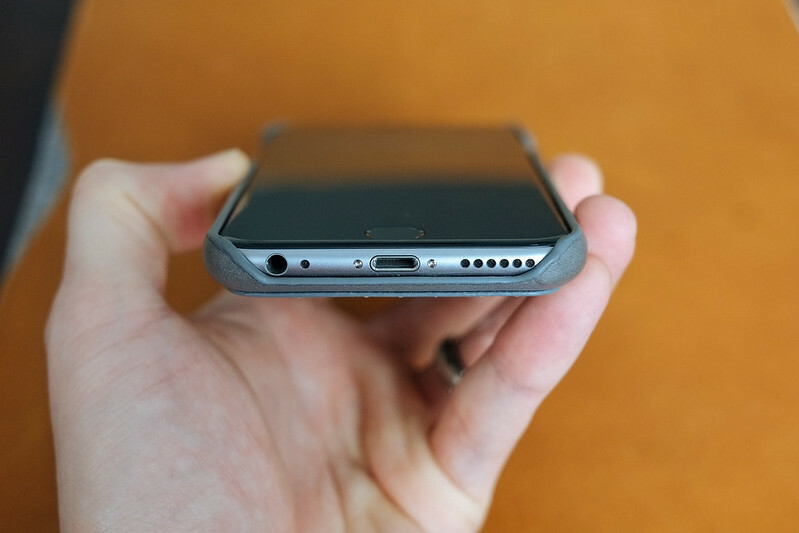 The camera of the iPhone 6 protrudes from the body, but the case gives you enough separation to keep the camera from touching the surface when you lay it down on its back. You can safely put 2–3 cards in the wallet slot. It’s tight when you first get the case, but after time it should stretch out for you to comfortably fit 3 cards. I personally love the gray color variant—it fits well with my Space Gray iPhone, but also looks great against other Mujjo products, like the tan Mujjo Macbook Folio Sleeve. I loved the Leather Wallet Case for the iPhone 5/5s so I bought one for my iPhone 6, and I feel the same way about this one as I do the last. The Leather Wallet Case for the iPhone 6 will set you back €33.02 ($38.09) + shipping and comes in Tan, Black, and Gray. 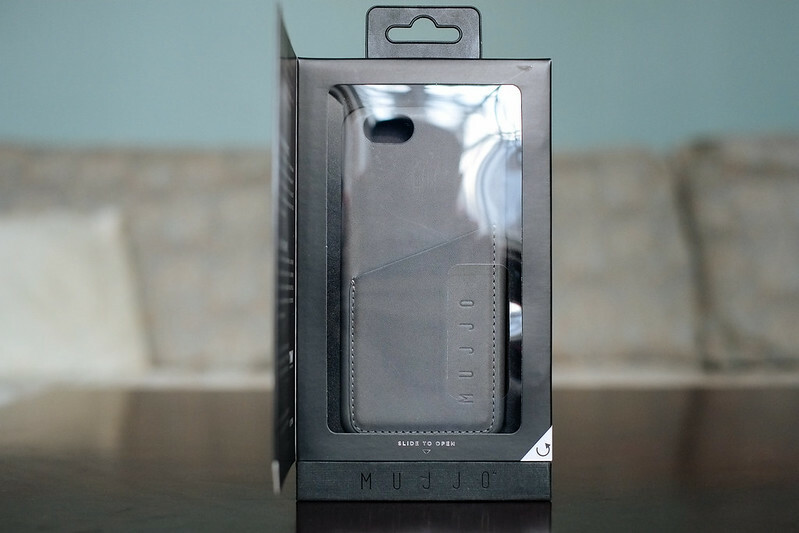 You can order yours at mujjo.com. 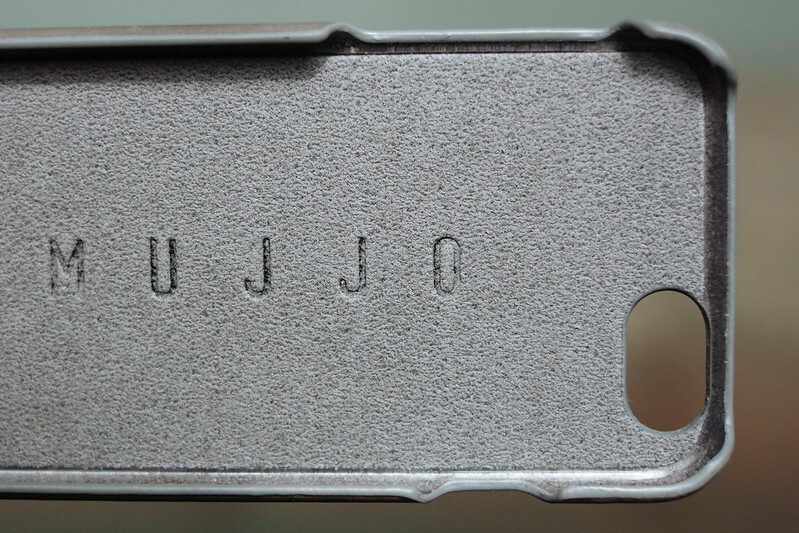 I’ve owned several Mujjo products over the years, and again, they executed well on a beautiful, high-quality product. 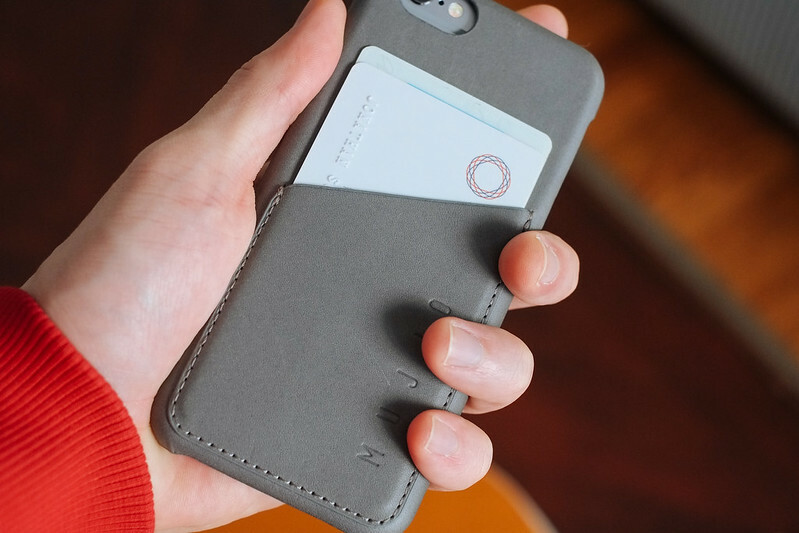 Sitenote: There’s an alternative design, Leather Wallet Case 80°, which has a slightly angled pocket and has cases both for the iPhone 6 and the iPhone 6 Plus. They can also be found at mujjo.com.